PLP Design and Drafting offers Custom Home Plans, Garage Plans, Infill Design, Multi Family design, renovation design, cabin and cottage plans that are permit ready. Custom Home Plans and Design are our Strength, We have gained a great reputation for custom home design and house plans. 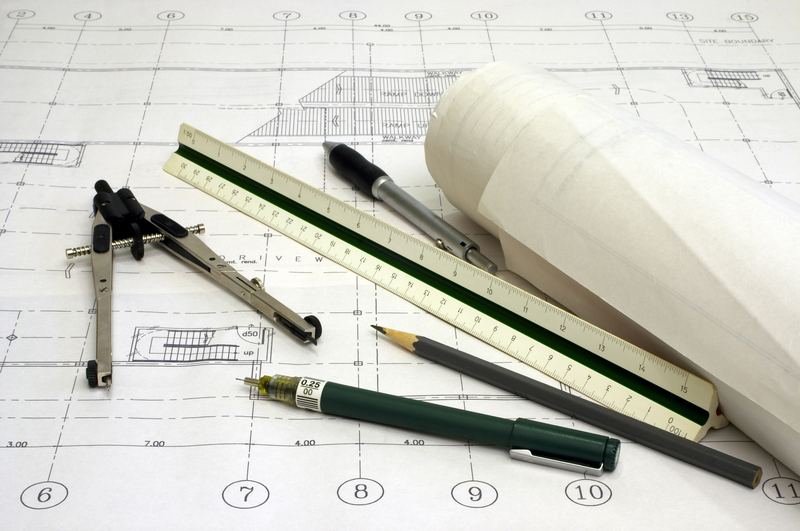 We strive to give our clients high quality drafting services and accurate floor plans and blueprints. We design with our clients needs in mind. We are your home plan and house design specialists, we use 3d Architect software so you can see your home as the design progresses! Ask us about our "AS BUILT" site measuring service for renovations and basement developments!! TESTIMONIAL: I was extremely happy with my experience with PLP. Parry managed to put my ideas on paper where others had failed, he was able to make some design suggestions that I hadn’t considered and he always returned my calls promptly. When the time came to complete the drawings, they were done quickly and accurately; and when our builder asked for some adjustments to be made, the new drawings were completed within a day! I highly recommend PLP and would use them again without reservation. I was extremely happy with my experience with PLP. Parry managed to put my ideas on paper where others had failed, he was able to make some design suggestions that I hadn’t considered and he always returned my calls promptly. When the time came to complete the drawings, they were done quickly and accurately; and when our builder asked for some adjustments to be made, the new drawings were completed within a day! I highly recommend PLP and would use them again without reservation.